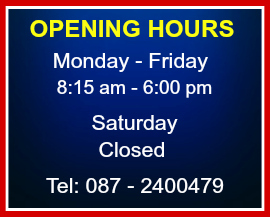 Cork Auto Services is a family run business in the heart of Cork City. We are 5 minutes walk from Patrick Street on Ship Street, Penrose Quay, Cork, on the junction of Penrose Quay and Ship Street. 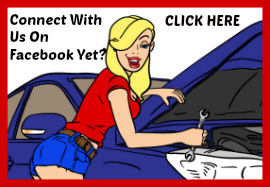 Tel: Chris on: 087 – 2400479 for full details of our Car Servicing in Cork regardless of what type of car you drive. Open Hours: 8.15am to 6 pm Monday to Friday. We offer hassle free Car Servicing in Cork, including our latest complimentary ‘Pick Up & Return’ car servicing. So we can offer you the luxury of free parking while you shop and leave us to take care of your car! At Cork Auto Services we pride ourselves on providing you with a personal service, and the best Car Servicing in Cork. We are manufacturer trained to master technician level and have over 27 years of experience with manufactures such as Ford, Renault, Peugeot, Jaguar, Landrover, Mazda, Volvo, Nissan, Toyota, Porsche, VAG Group, Audi, VW and other leading brands. 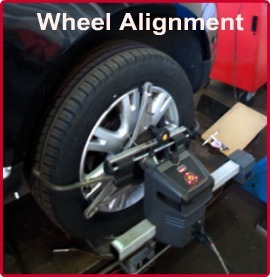 At Cork Auto Services we cater for all makes and models, no job is too big or too small as we have a fully equipped workshop with the latest up to date diagnostic equipment and specialist tools for modern diesel and petrol vehicles. We guarantee you personal service and we guarantee your repairs with a 12months/ 20000km warranty.